Are you ready? The Wildcats are in the house! You loved High School Musical, with its energetic dances and toe-tapping tunes. Do you want Troy and Gabriella to be together forever? Do you think they have what it takes to be the stars of the show, or do Ryan and Sharpay deserve it? Are you free to be yourself, or is your school like East High was before Martha revealed she loves hip-hop or Zeke owned up to his love of baking? There's more you can learn from the East High Wildcats than just funky dances and catchy songs. 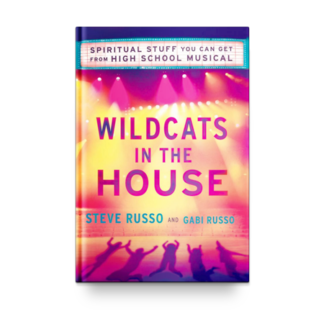 Troy, Gabriella, Sharpay, Chad, and the rest of the gang teach valuable lessons about peer pressure, being yourself, acceptance, and teamwork, and Wildcats in the House shows you what the Bible has to say about each of these real-life situations. You need to be true to yourself and follow your dreams. 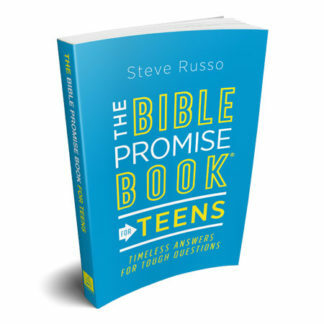 Remember, “We're All in This Together,” but only God can help us to “Bop to the Top”! 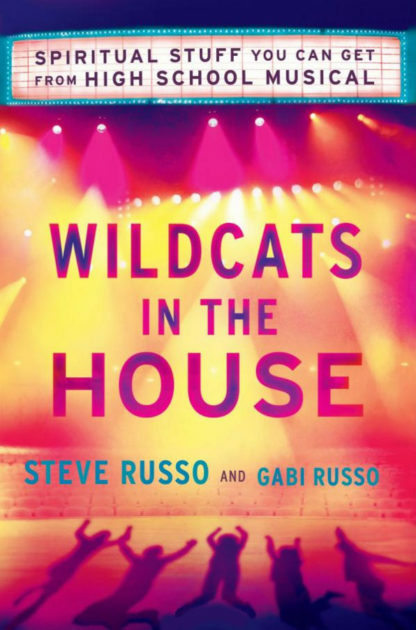 There’s more you can learn from the East High Wildcats than just funky dances and catchy songs. 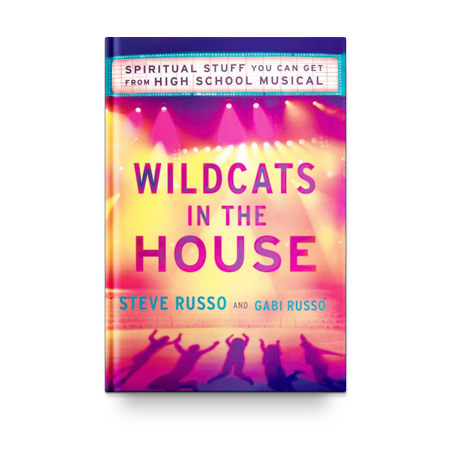 Troy, Gabriella, Sharpay, Chad, and the rest of the gang teach valuable lessons about peer pressure, being yourself, acceptance, and teamwork, and Wildcats in the House shows you what the Bible has to say about each of these real-life situations. 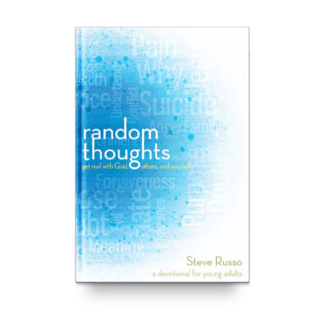 You need to be true to yourself and follow your dreams. Remember, “We’re All in This Together,” but only God can help us to “Bop to the Top”! 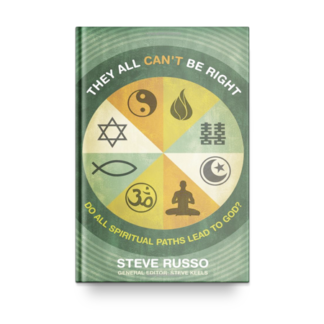 Squeaky Clean Jokes for Kids	 They All Can’t Be Right: Do All Spiritual Paths Lead To God?